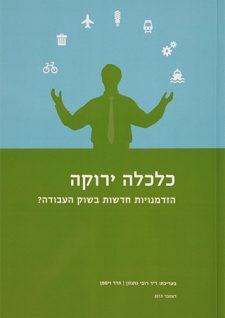 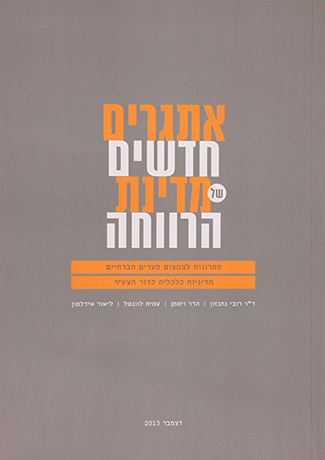 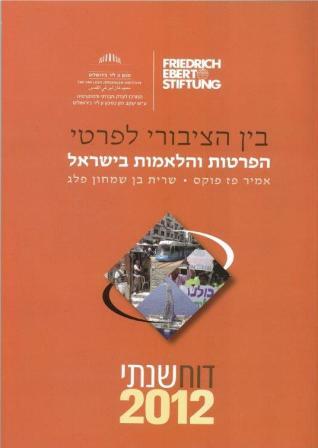 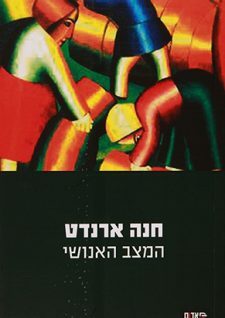 Published in cooperation with the University of Haifa and the Jewish Arab Center. 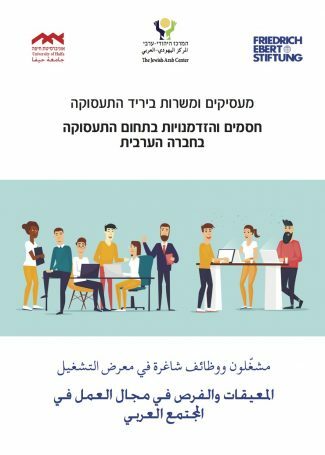 In this publication you will find current job offers from the supported job fair for people from Arab-Israeli society. 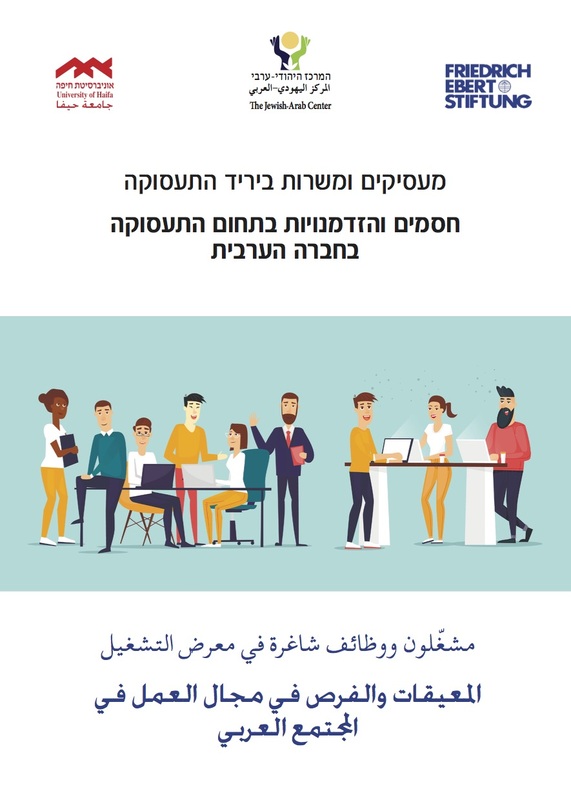 ⇒Download the digital publication in Arabic and Hebrew.